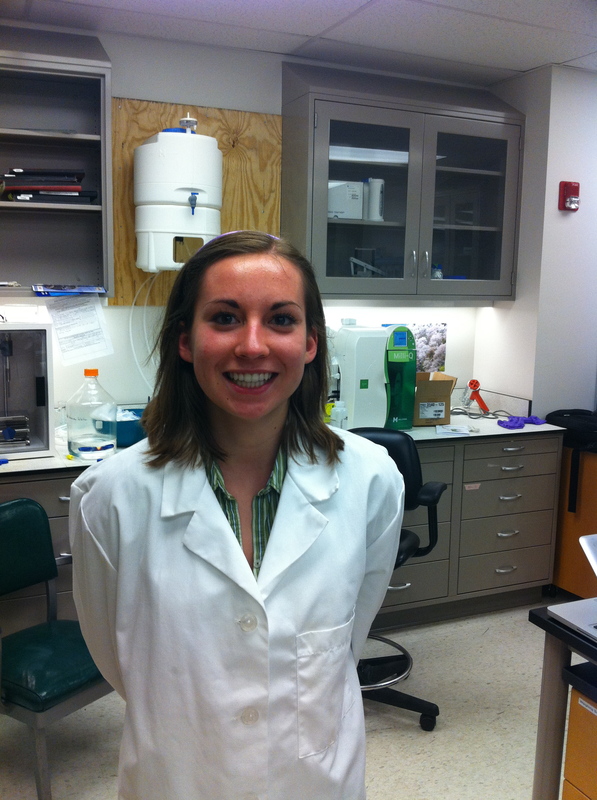 Allie, a rising sophomore in BME at Case Western, has joined the lab! Allie is working on creating drug delivery micro- and nanospheres and characterizing them and their delivery in a number of models. Welcome to the lab, Allie!